Participants will enjoy the fact that there will be no other kitesurfers on the sea. 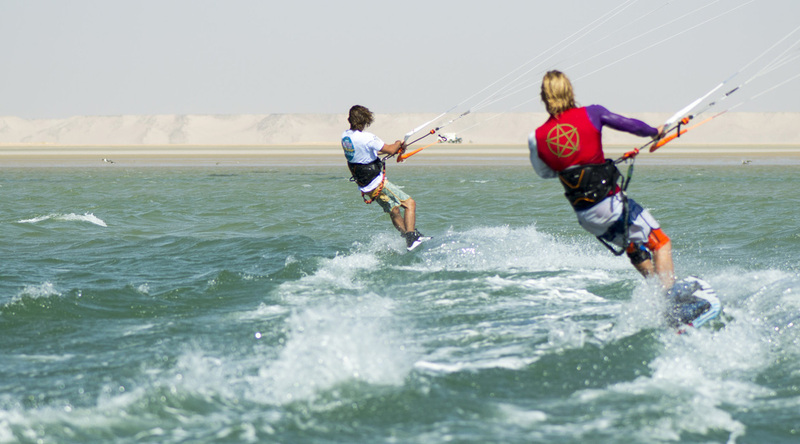 The Dakhla-Lagouira event will promote the area represented by the Dakhla-Oued Eddahab region for water sports, in an environment where the sun and wind are always on cue, all year round. This sporting adventure will be an opportunity for charity fund-raising and environmental actions by the AMKS (Moroccan Kitesurf association). Organisers have great ambitions… They are hoping to make the Dakhla-Lagouira event the Paris-Dakar for kitesurfers.